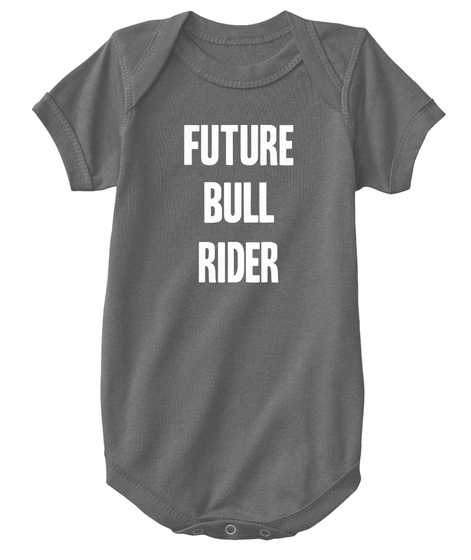 Is there a future bull rider in the family? 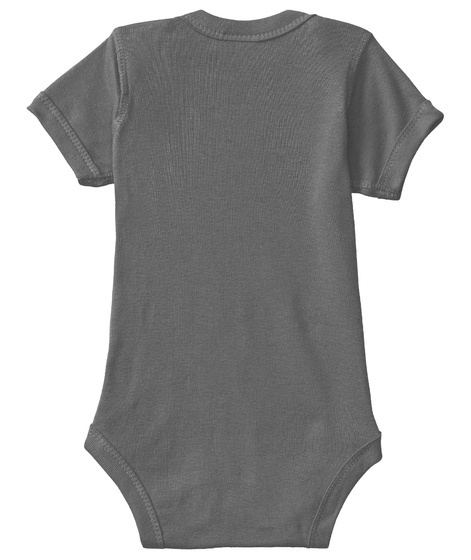 Make sure they wear this onesie to all the rodeos. --6 Mo.12 Mo.18 Mo.NB24 Mo. --6 Mo.12 Mo.18 Mo.NB24 Mo. --6 Mo.12 Mo.18 Mo.NB24 Mo. --6 Mo.12 Mo.18 Mo.NB24 Mo. --6 Mo.12 Mo.18 Mo.NB24 Mo. --6 Mo.12 Mo.18 Mo.NB24 Mo.